We never knew that a spark of inspiration on a dreary Blackburn day would create one of the most impactful things Totally Wicked has produced. The poem ‘Dragon Man’ was written by our Head of Marketing Neil Joyce for his mother; the words come from a deeply personal place. 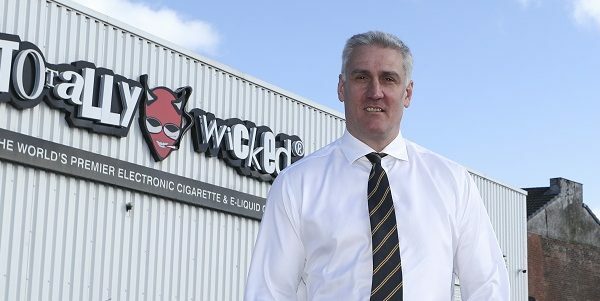 “I didn’t want our Christmas message to be another product promotion with e-cigs under a tree, but instead something that is core to our business and fundamental to our mission statement, and that is our commitment to helping people to stop smoking. Yes, we sell vaping products but we’re so much more as a business. We employ smoking cessation professionals and are conducting pilot schemes up and down the country helping public sector professionals in smoking cessation understand vape products. But why did we decide to produce this emotive piece of content? Yes, this might be a surprisingly moving piece, but this is to bring back into focus the real reason we are here. 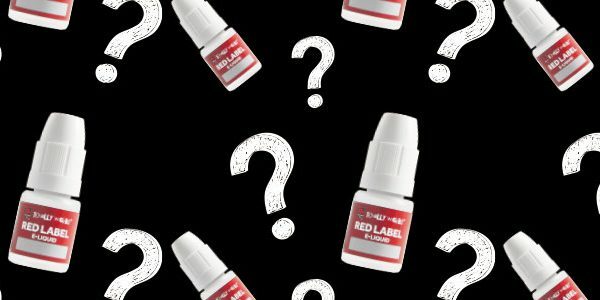 The vaping industry grew so quickly, that parts of it have lost sight of its reason for existing. It is not the ‘lifestyle’, it’s not the backwards caps, vape tricks and merch. It’s to give smokers the tools to enable them to break free from the chains of smoking. To easily access a less harmful alternative. While the government sometimes seems intent on slapping down any attempt to responsibly educate the 7 million smokers in the UK, it is imperative for someone to have a voice. While the words are scripted, this is not an ‘acted’ piece of film. We could have used an actress and an agency to perfect this video, but we didn’t. We wanted this to be spoken by a real person, someone with their own experience of the devastation of smoking. The narrator in the video, Rachel is a member of our marketing team and volunteered to read Neil’s words to camera. What was captured was the highly emotional response of a person moved by the realisation that this could have been her son reading these words if she and her husband hadn’t found vaping, it could have been written about her mother or she could be talking about members of her family. We are sure that whoever watches this is struck by the realisation that there is another way.